J. Bass has served as a Minister of Music for several churches throughout the Houston and surrounding areas, Lufkin, and Louisiana. of The Gospel Music Workshop of America. 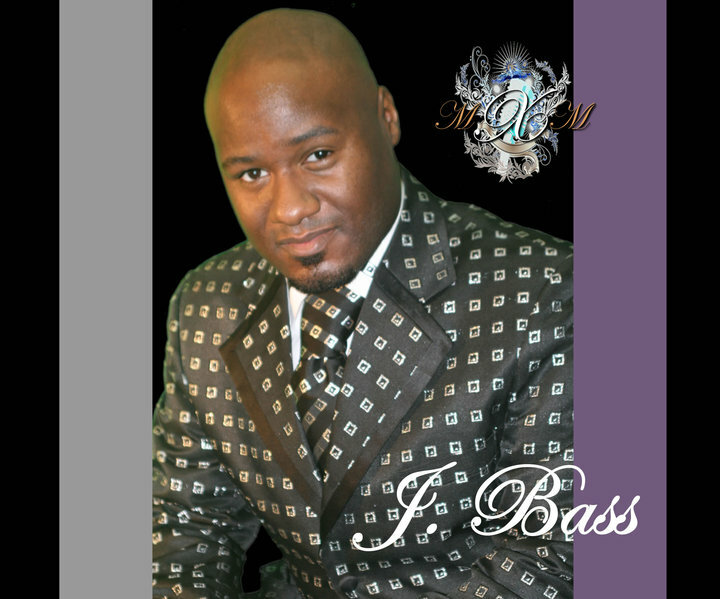 "J. Bass is a gifted and anointed preacher, songwriter, musician, and vocalist, who's old school flava, divinely mixed with a new school twist, adds to any service that he attends. His well trained ear allows him to pick up different varieties of music, so whether it's a take it to church, down-home service, or a contemporary worship service, J. Bass is able to flow. J. Bass has a GREAT passion for Gospel choir workshops and has conducted many throughout the states of Texas and Louisiana. He has also ministered in several major cities throughout the United states and Canada. His gift has truly made room for him as he is highly sought after in Gospel music ministry.